Last Sunday I attended an award ceremony. The French Legion Of Honour was given to seven Canadian WWII veterans on the 70th anniversary of D-Day. 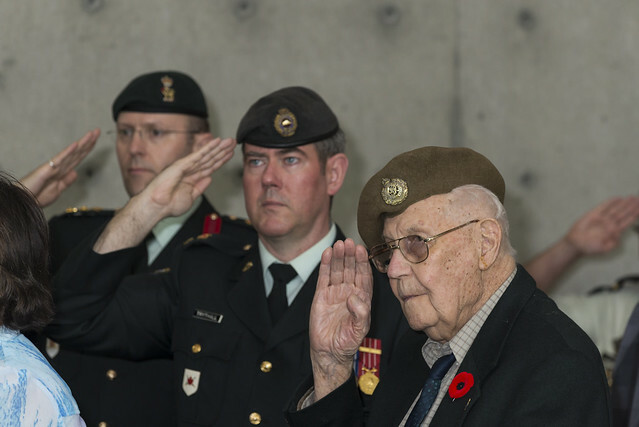 Numerous similar ceremonies have been held for other vets across Canada.